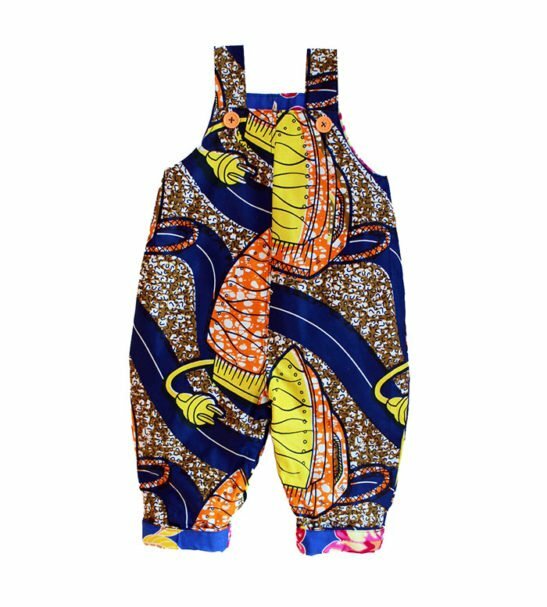 Dungarees with 100% Cotton African Waxed Fabric. 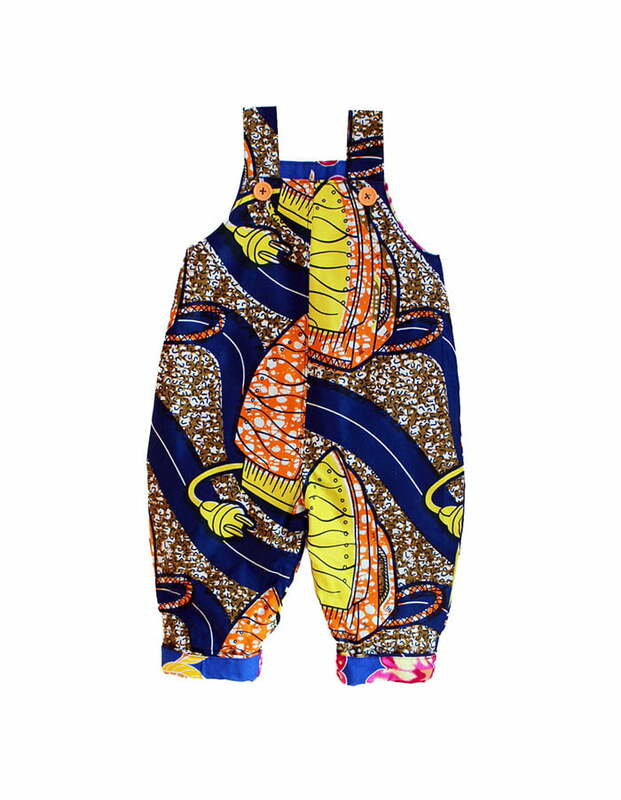 Iron Reversible Dungarees handmade with 100% Cotton African Waxed Fabric. 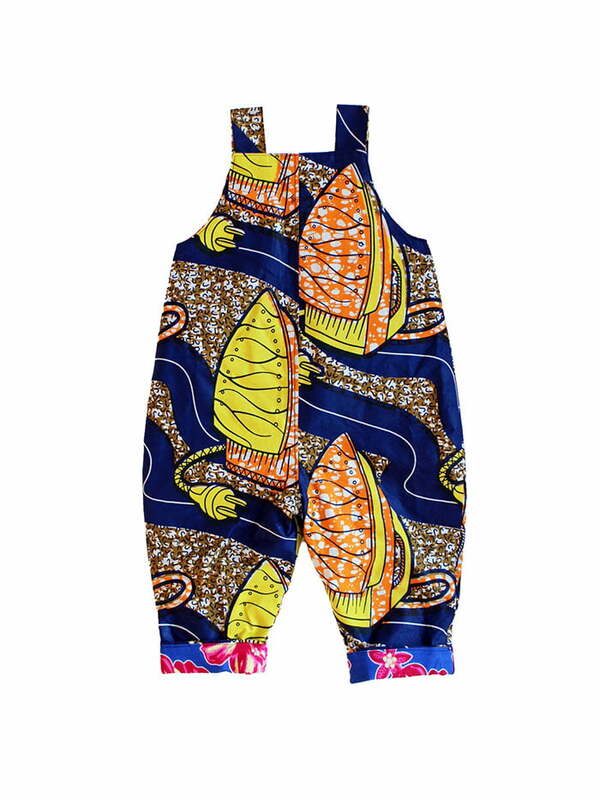 Keep your toddler or pre-schooler looking super cool with these bold playful prints. We rock these dungarees all year round with a long sleeve underneath for colder days and on its own for warmer days. The best thing is that they are reversible so if they get messy with creative play then its easily reversed for a completely new look. 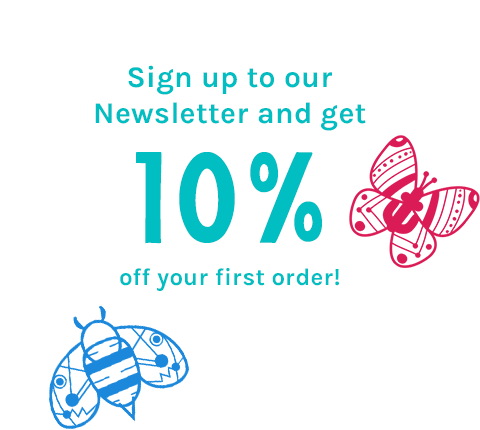 We love them for holidays, weekends away and festivals. 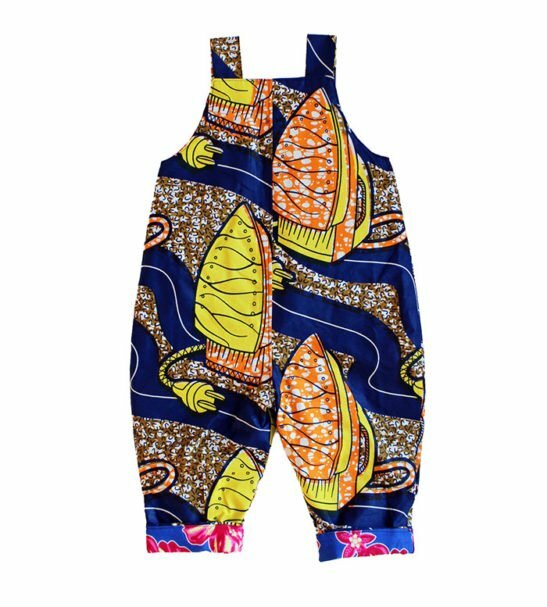 Plus African print keeps your little one looking super cool! I’ve been fascinated by African waxed fabrics ever since I moved to London 18years ago. 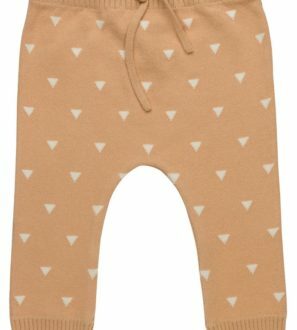 I just loved patterns and collected some and they had been never in use for ages until I have a birth to my dear daughter 2 years ago. 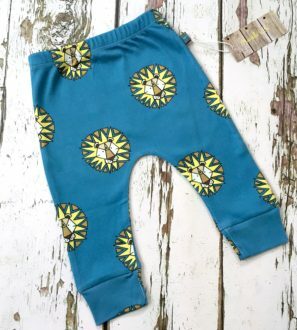 I simply started to sew her clothes with them and everyone loved them so much that I started to sell them.